are now flowering in the garden. Lovely soft colour. Very nice. They look beautiful in the sunlight. Nice and very delicate..so pretty. So cute and delicate. Beautiful shot. 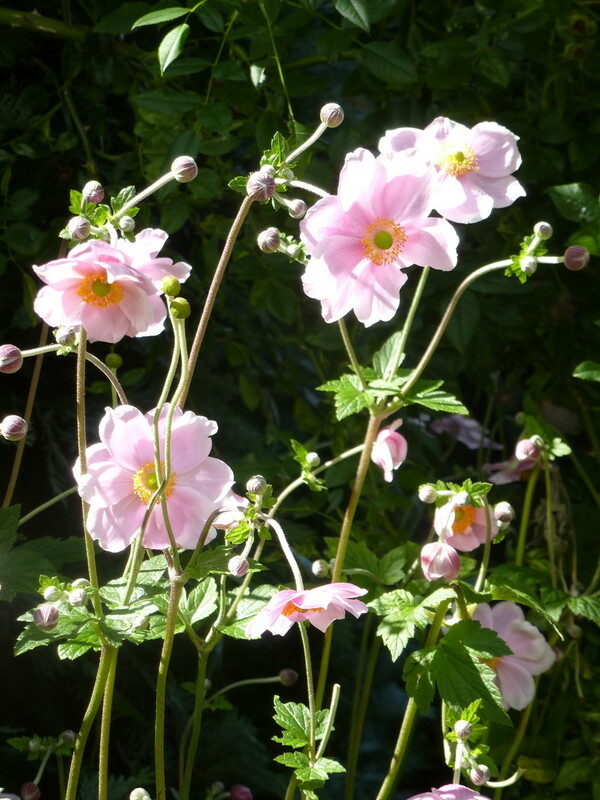 lovely shot of these delicate flowers in the sunlight! Great shot. Love the delicate color and the nice lighting.